Tourism to Greece is hitting all targets, paving the way for a record year with Hellenic Civil Aviation Authority (HCAA), Fraport Greece and Athens International Airport (AIA) data revealing that an additional 3 million people went through the country’s airports in the first seven months of the year compared to 2017. More specifically, the country’s 14 regional airports recorded a 13.7 percent rise in passenger traffic in the first seven months of the year while an additional 1.5 million visitors flew directly to the regional hubs in the same period to 12.1 million compared to 10.6 million in 2017. 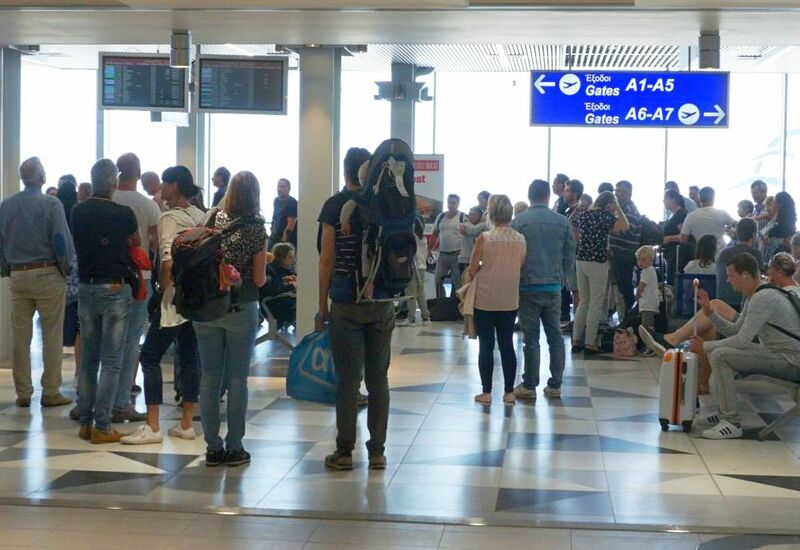 Athens Airport meanwhile welcomed an additional 1.2 million visitors in the first seven months of the year, to 9.03 million passengers, marking a 15 percent rise compared to the same period last year at 7.85 million. On Crete, meanwhile Heraklion Airport welcomed more that 1.85 million travelers in the January-July period. Tourism officials expect the ministry’s initial target of 32 million tourists in 2018 to be exceeded by one million additional visitors when taking into consideration road and cruise ship arrivals. The figures are backed by the Greek Tourism Confederation (SETE), which affirmed that Greek tourism was riding on a wave of keen interest as demonstrated by the increase in the number of arrivals to the country, stronger revenue, and growing investor interest in the sector. 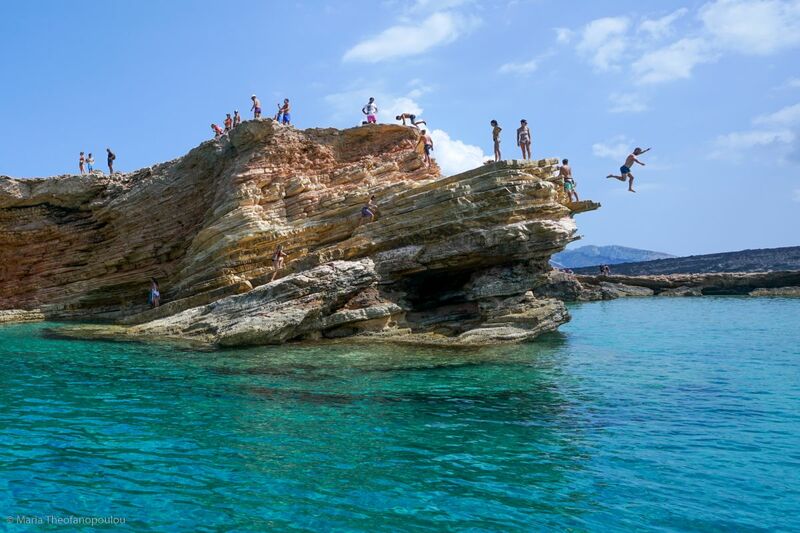 According to local tourism officials meanwhile, popular destinations including Crete, Rhodes, Kos, Mykonos, Paros, Corfu, Zakynthos, and Santorini are fully booked for the season, with occupancy levels at less popular destinations ranging from 85 percent to 95 percent. 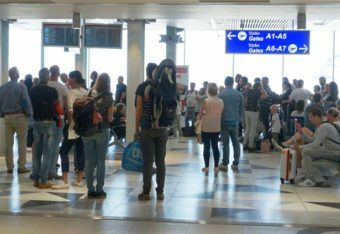 Just for the month of July, more than 3.1 million foreign travelers arrived in Greece through its regional airports, recording an 11 percent increase against July 2017, with SETE analysts expecting the upward trends to continue throughout August and into the month of September. Meanwhile, the United Kingdom, Italy, Germany, Romania and Serbia are thus far the key source markets for Greece.